For the first time in 200 years we’re changing how chemistry is done. Through the making, using and sharing of data, deepmatter liberates chemists to capture, record and discover together on a global scale. 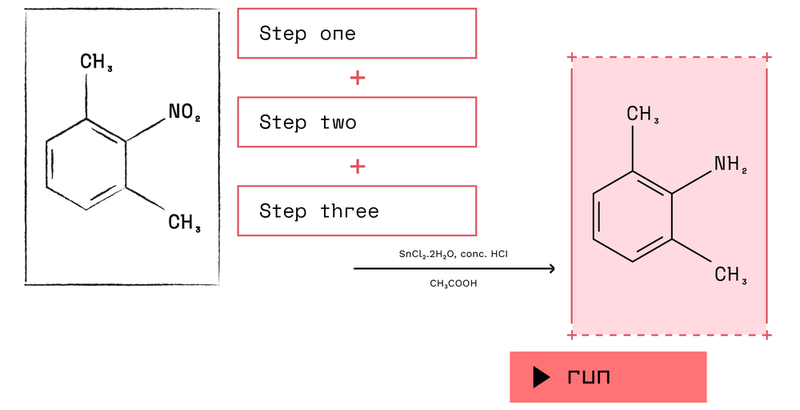 Our platform transforms chemistry into code. It uses Artificial Intelligence (AI) and Machine Learning (ML) to make better molecules and provide insights never before available. The process starts with creating a ‘recipe’ - the name we give to our deeper, context-rich chemistry protocol - in our cloud-based Digital Glassware (dg). Dg encodes recipes, steps and operations. As recipes are recorded, writing standards are set that make them easily reproducible. The process continues by collecting data about what is happening in the flask, fume hood and the lab. DeviceX (dx) and its sensors work right inside the flask. Dg provides a guide and records findings in real time, enabling the synthesis to be tracked as it unfolds, along with what is happening in the lab context. 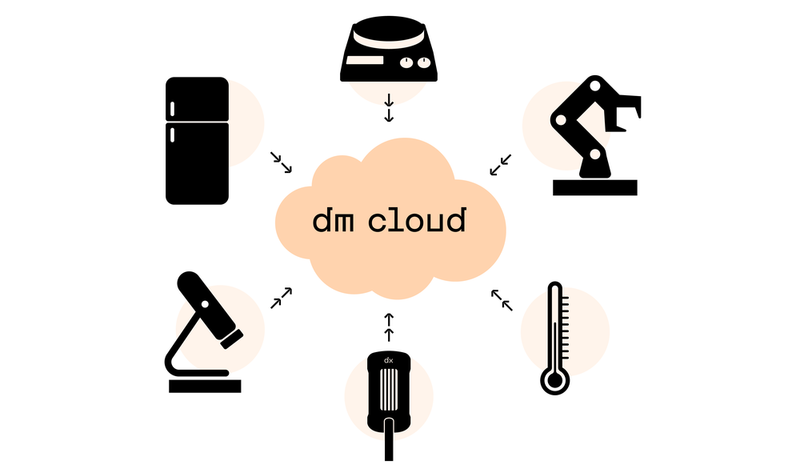 As dx, dg and the sensors are all at work, the data are stored in the deepmatter (dm) cloud. All the gathered data in dm cloud are now available to review. Displayed in real time and interrogated using multiple views through dg, analysis of reaction runs can be made, syntheses re-played and insights mined. A rich data environment is created, connected via our dedicated Digital Controller (dc) to more sources than have ever been possible before, providing access to data that makes chemistry more shareable, collaborative and connected. The digitization of chemistry is an unprecedented enabler and generator of value for the billion dollar chemistry industry. Digitized chemistry enhances reproducibility and increases productivity. The contextualized data generated by deepmatter provides greater access to high fidelity data and informs and improves better outcomes. Deepmatter drives down costs and improves efficiency in both discovery and manufacturing, making the chemistry industry more sustainable and profitable. Deepmatter is making chemistry more playable than ever before. Deepmatter is inspired by the work of digital chemistry pioneer Professor Lee Cronin. We are a multidisciplinary team of big data, software, chemistry and hardware engineers. We share a passion for combining technology and Artificial Intelligence (AI) to maximize the return on investment made in chemistry every year. We are working with Pioneers - leading international companies excited about the digitization of chemistry. They are testing and providing us with feedback on our products, so we can make improvements before we launch them to market.